Purpose: Cleanses hair and balances scalp whilst encouraging volume for healthy hair that’s full of life! 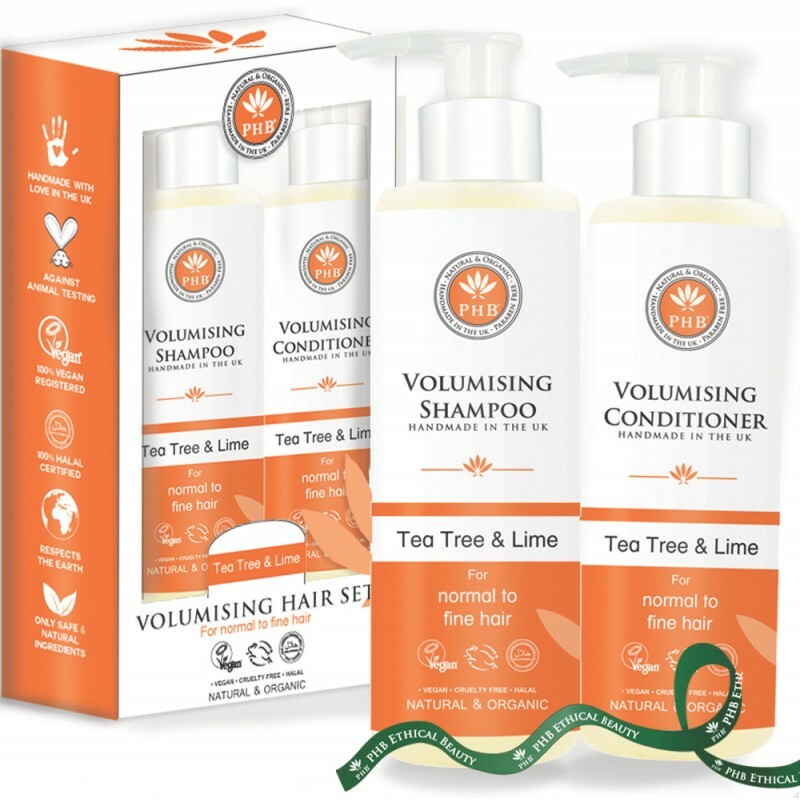 Treat your hair to PHB’s Volumising Hair Care Set with Tea Tree & Lime for smoother, stronger, healthier hair that shines. Volumising Shampoo: Handmade using the finest pure ingredients that naturally infuse vitality, boost shine, add volume, smooth and replenish hair. 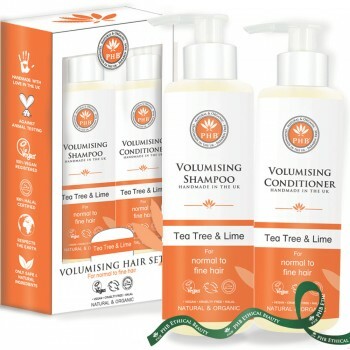 An organic blend of Tea Tree & Lime cleanse the scalp, removing excess oils and product build up. This helps balance the scalp and prevent hair becoming greasy too quickly. With added Oat extract and Lemon to rejuvenate, revitalise & boost volume for naturally beautiful hair that is full of life. Volumising Conditioner: Handmade with our unique lightweight formula, enriched with botanical actives that cleanse and nourish without ever weighing hair down. 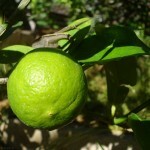 Helps to infuse vitality, boost shine and makes hair more manageable. Organic extracts help balance oil secretions whilst stimulating the hair follicle to boost volume. The perfect combination to leave hair softer, shinier and with a new lease of life.